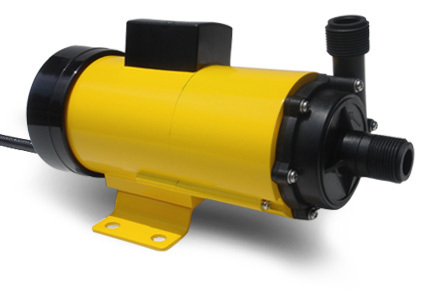 This series of magnet-coupled centrifugal pumps is characterized by its seal-free structure. 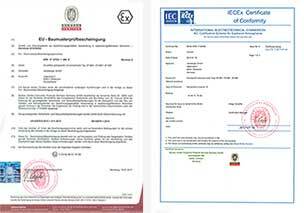 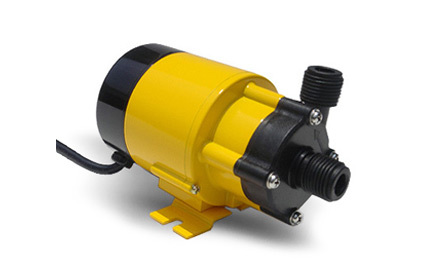 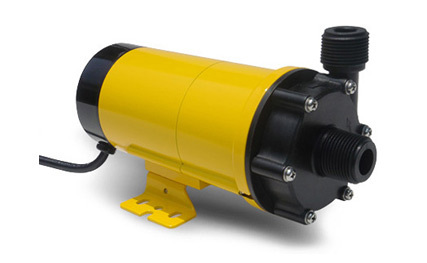 Due to their construction and the high-quality materials used, the pumps are especially suitable as chemical pumps. 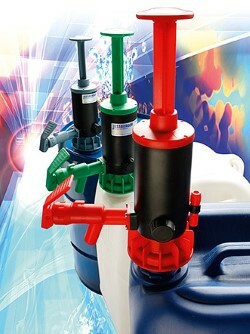 The pumps are not self-priming and must not run dry!